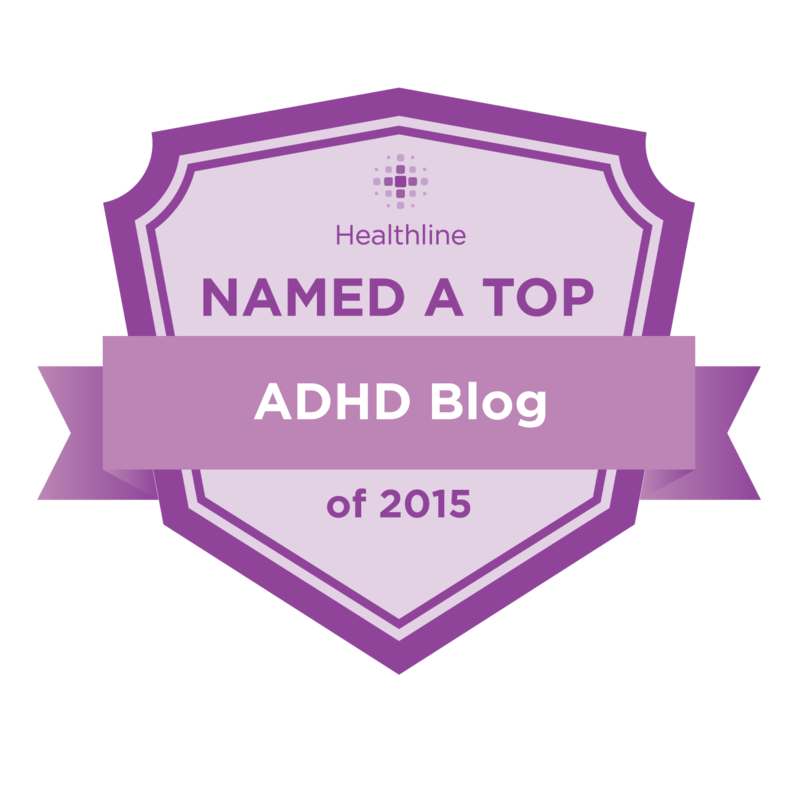 October is ADHD Awareness Month! Yay! So, what does that really mean for you? 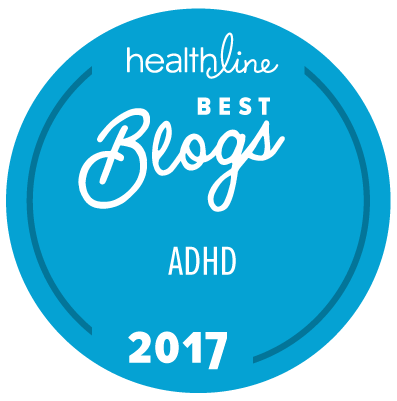 Well, you can expect the ADD / ADHD Organizations, ADHD Coaches and others to Clutter up your inbox, Facebook Feeds and other Social Media with News, Information and Events about ADHD Awareness Month. Don't get me wrong, a lot of the ADHD Awareness Month stuff is great. 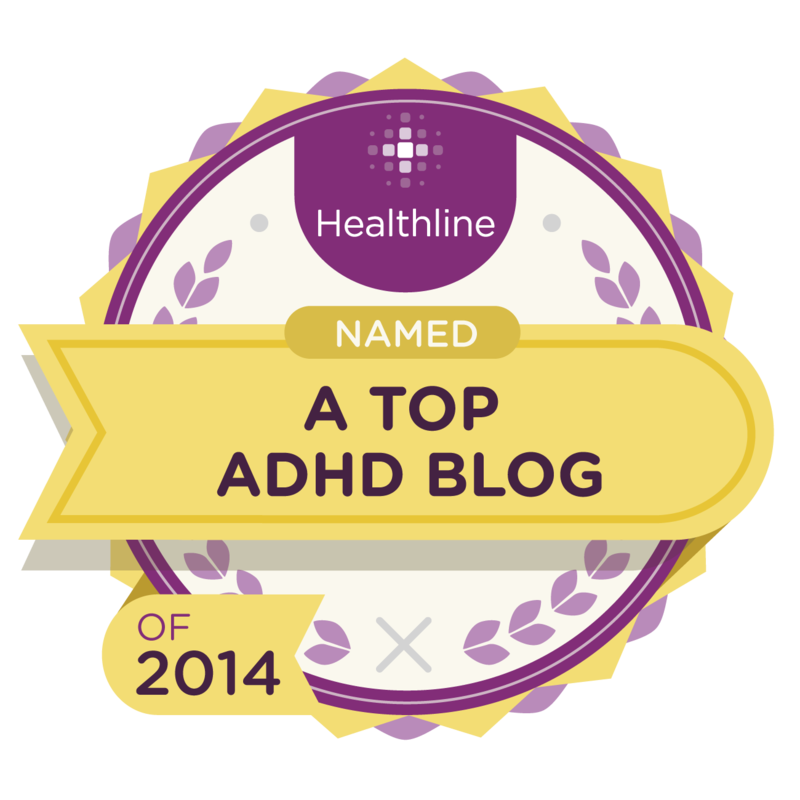 I just want to prepare you for the influx of ADHD Awareness Month stuff you may be bombarded with. Also, I don't want you to miss out on some of the awesome events like the 6 Annual ADHD Awareness Expo! 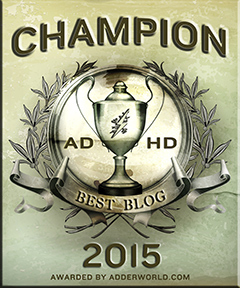 The ADD / ADHD Community will be coming together online at the 6th Annual Online ADHD Awareness Expo. 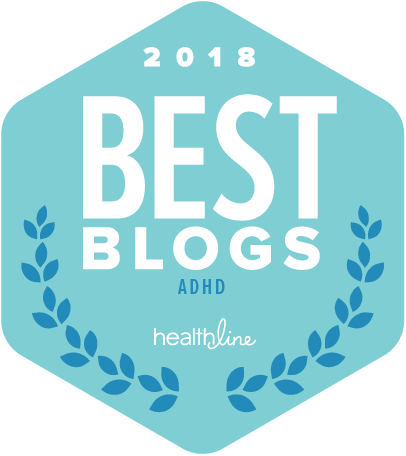 Some of the World's Leading ADD / ADHD Experts will be joining us by Video to share their favorite Tips and Strategies on how to live Successfully with ADD / ADHD. 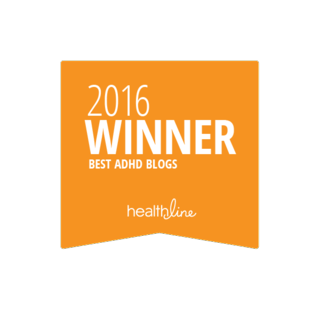 The ADHD Awareness Expo will also be featuring products and services in the Online Exhibit Hall.